Born and raised in Barrie, Ontario, Dr. Callan completed her undergraduate education at the University of Guelph, attaining an Honors degree in Biomedical Science. She then furthered her education at the Canadian Memorial Chiropractic College, where she attained her Doctor of Chiropractic Degree and the esteemed Birdie Hood Hickey Award for Excellence. She continued to expand her education and completed her certificate of Medical Acupuncture from McMaster University at the DeGroote Medical School. Through her training at the Canadian Memorial Chiropractic College, she is certified in Graston Technique, has received certification in Active Release Technique Soft Tissue Management Education Program for Lower Extremity and Upper Extremity and demonstrated the competency required to receive status as a Certified A.R.T. Provider. Active Release Technique is a hands on approach to muscle, nerve or ligament specfic injuries. ART is an excellent tool to treat repetitive strain or cumulative trauma disorders. In addition has completed the Mount Sinai, Central Stenosis Rehabilitation Program and Mckenzie Method for Lumbar Spine. Dr. Callan emphasizes strengthening and conditioning from a functional rehabilitation perspective to help prevent re-occurrence of injuries. She uses an evidence based, individual patient centered approach to attain whole body health so the individual can attain optimal health, function and performance. Dr. Callan's passion to help others has extended across nations. In April 2010, Dr. Callan traveled with Terre Sans Frontieres Chiropractors without Borders, to the Dominican Republic to treat over 10 communities who could not afford health care. Dr. Callan's other interests include golf, swimming, skiing and tennis. These sports have translated into her practice, as she has an interest in treating sports related injuries. 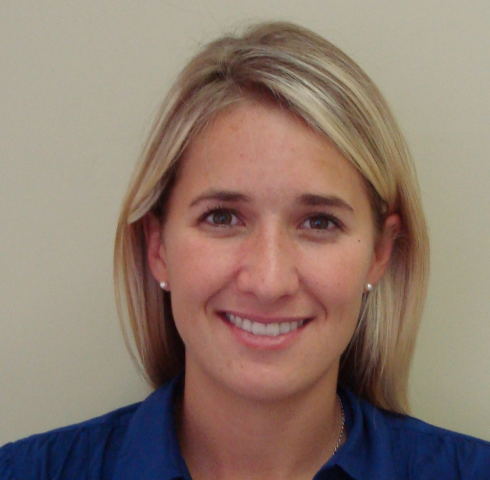 Dr. Julie Callan is a registered chiropractor with the Chiropractic College of Ontario and a member of the Ontario Chiropractic Association, Canadian Chiropractic Association, CMCC Alumni.